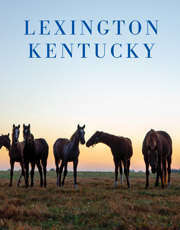 Things to do: Lexington, Kentucky visitor information. 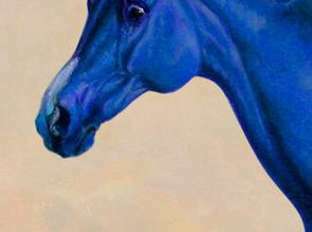 Looking for things to do in Lexington? Check out our Top Ten List or our Suggested Itineraries to get started. Overwhelmed? Give us a call and talk to a real, live Lexington Visitor Information Specialist, Monday through Friday, 9 a.m. to 5 p.m. (Eastern Time), Saturday between 10 a.m. and 5 p.m., and on Sundays in the summers, between noon and 5 p.m. (800) 845-3959. Dig in! Add the places you want to visit to your Trip Planner or share with friends. Looking for a Calendar of Events? Click on Events and you&apos;ll be able to browse what&apos;s going on during your visit to Lexington. Locals know it...Lexington is a vibrant city with Southern charm and hospitality. We honor our heritage of horses, bourbon and history. Traditonal? Maybe. But boring? Never!